Do you wish to spend your holiday in the hearts of eternal nature, bordered by scenic mountains and landscapes, with luxuriant Blue Ocean encircled by glazy sands? To put in, if you want to experience paradise on the earth to meet up divine pleasure and isolation? If yes, then you should spend your vacations in Sicily. Sicily is a land where mother nature has placed her best natural creativity and gifted the place with mesmerising tranquility. No doubt, Sicily is considered as the gem of the Mediterranean! 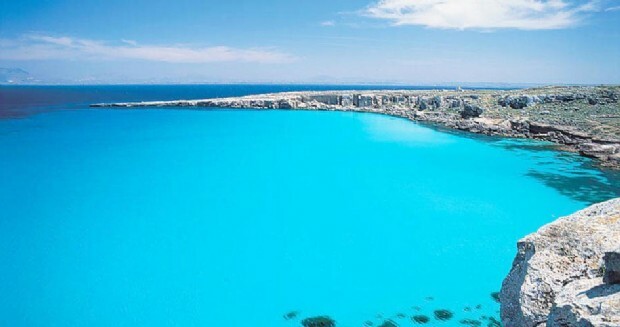 Like many other places in Italy, the Egadi Islands – Levanzo, Marettimo and Favignana– offer the ideal mixture of eye-catching scenery, touristic allures and the kind of remarkable atmosphere that brings a plethora visitors to the area annually. All quite different in features and appeal, any of the three isles will enchant those searching for something a bit different during their leisure time in Italy. Once known in antiquity as Aegates which in Greek means “The Island of Goats”. These islands have great historical, naturalistic and archaeological interest, predominantly due to their moderate climate and their impressive natural bequests. It is simple to deduce their attraction for visitors from every corner of the planet. Historical customs, for instance, tuna-fishing, in addition to spick and span beaches and ample water led to the formation of the Egadi Islands Marine Reserve in the early 1990’s. And antiquated traces of early human settlements have been found to exist on some of the islets. The most apparent activity is to do some island-hopping, and tour each of the three isles, loitering about their villages and sampling their drinks and food. You can visit the islands on scheduled ferry services; however, you will also, in tourist season, have the alternative of having boat trips. Often the boats are casually run and marketed at the dockside by aged captains, to round the islands’ shorelines, tour grottoes, get a lift to the beaches, or have lunch on a cruise and later you can swim. 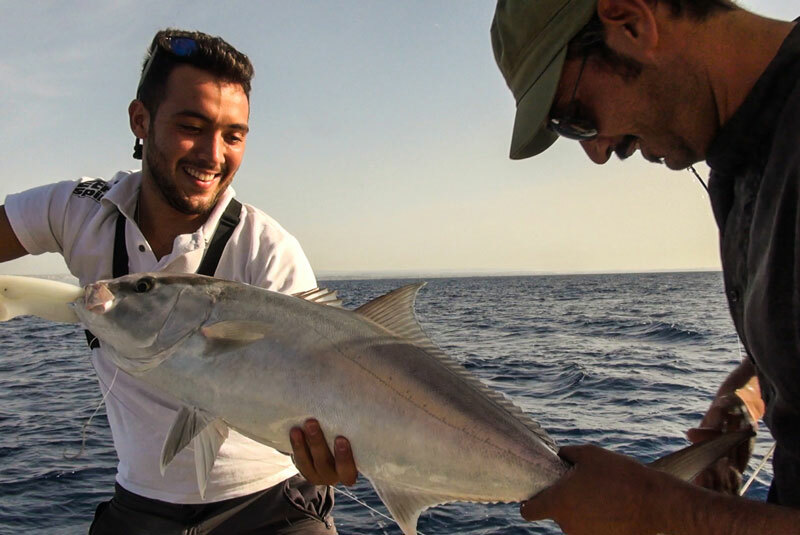 ‘Pescaturismo’, which is essentially a fishing tour, may also be planned for at the fishing ports, and tourists can have the escapade of accompanying the local fisherman on fishing trips.